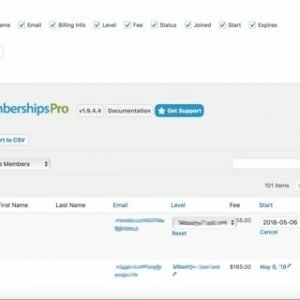 MailChimp integration for Paid Memberships Pro and/or WooCommerce based WordPress sites. 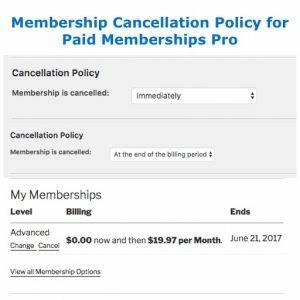 Uses (Interest) Groups and supports automated list segmentation of active vs cancelled members. 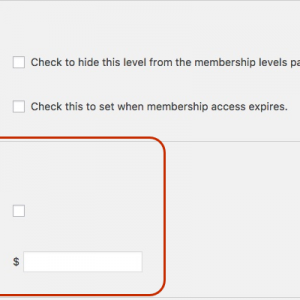 For WooCommerce based sites, the lists will be segmented by purchased product category. 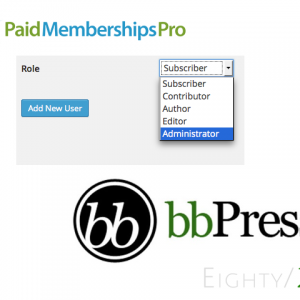 The plugin supports multiple product or membership level purchases.